Thank you to all the staff, children and parents who donated gifts for children at Croydon University Hospital. We are always grateful for the generosity at this time of year. 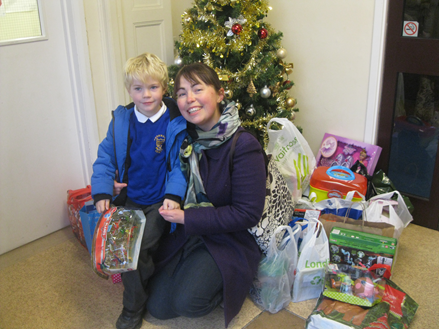 A special thank you to Esther Moorey and son Oscar who helped deliver these presents.